To help designers at every stage of their career journey,​ ​AIGA and The Creative Group have teamed up to bring you Design Career Compass. 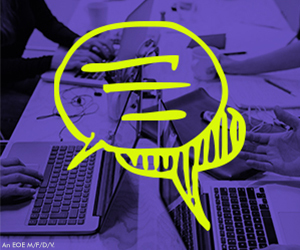 Get access to resources, career advice, coaching, and industry insights needed to attract and retain top creative talent, find fulfilling jobs and advance in your career, and develop critical leadership skills. 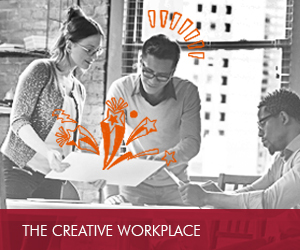 Get starting salary figures for 85 creative and marketing positions and insights into the latest hiring trends. Whether you’re looking to add staff or make a career move, the Salary Guide has the information you need to ensure your search is a success. 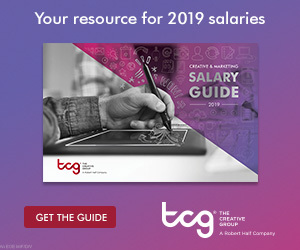 TCG and AIGA surveyed more than 1,000 creative professionals to find out how they feel about their jobs, companies and careers. View the findings and insights from industry leaders. 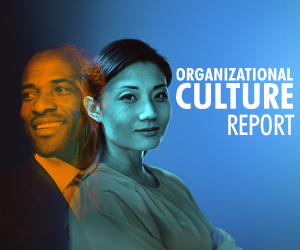 Find out why organizational culture is a make-or-break factor for companies and employees, as well as ways to improve and promote your workplace environment. Your go-to source for management and career tips.